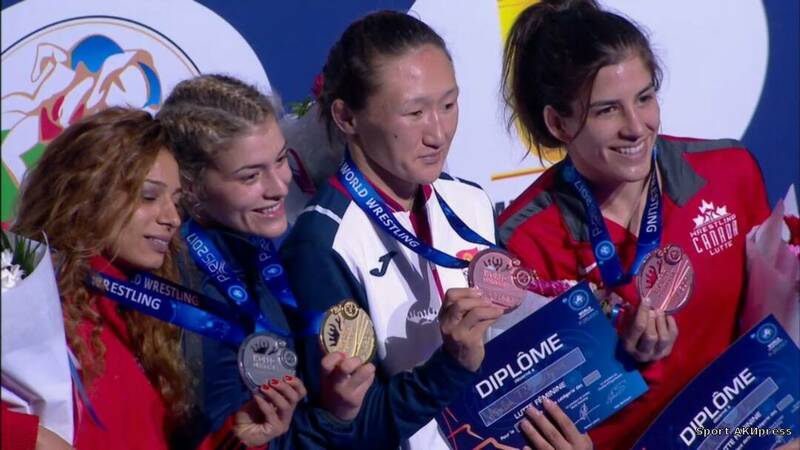 AKIPRESS.COM - Kyrgyzstan's Aisuluu Tynybekova won a bronze medal at the World Wrestling Championships in France. 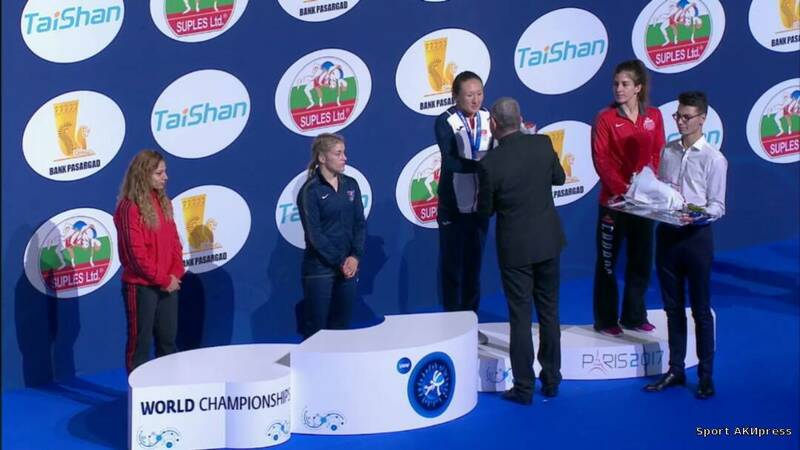 This is the first ever medal won at the World Wrestling Championships among women. 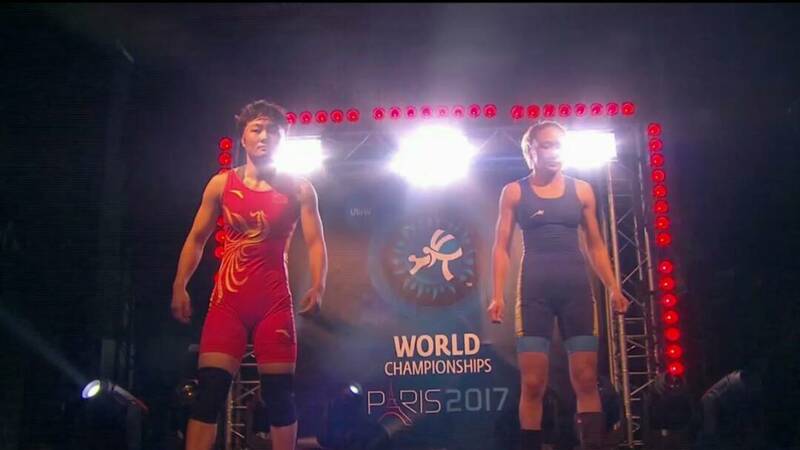 She performed on August 23 in the women's up to 58 kg category. 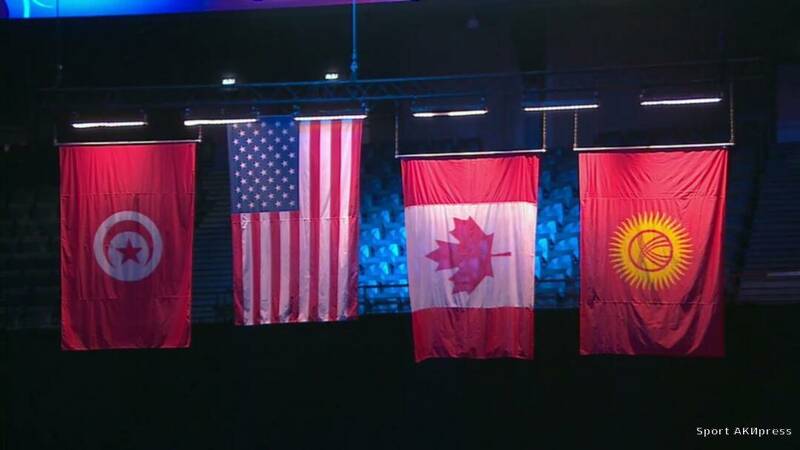 The Kyrgyzstani won two fights in a row and made it to the semifinals, but lost to her rival from Tunisia. In the duel for the bronze, Tynybekova fought athlete from China, and was able to pull out a victory in a stubborn fight with a score of 6:5.